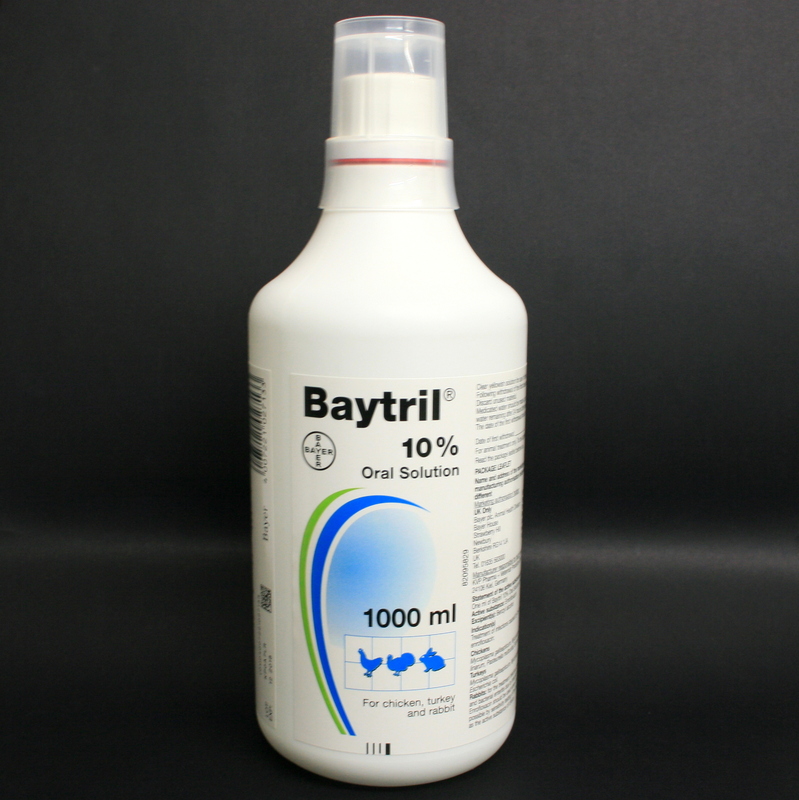 Baytril 10% is an oral antibiotic given either in the feed or directly into the mouth. 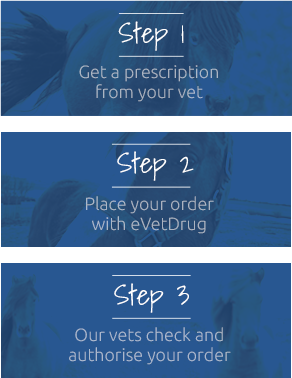 The active ingredient is Enrofloxacin, which is from the Quinolone group of antibiotics. It is licensed for use in chickens, turkeys & rabbits, to treat infections caused by bacteria that are susceptible to enrofloxacin. Warnings & Contraindications- Do not administer to animals who are hypersensitive to Fluoroquinolones.